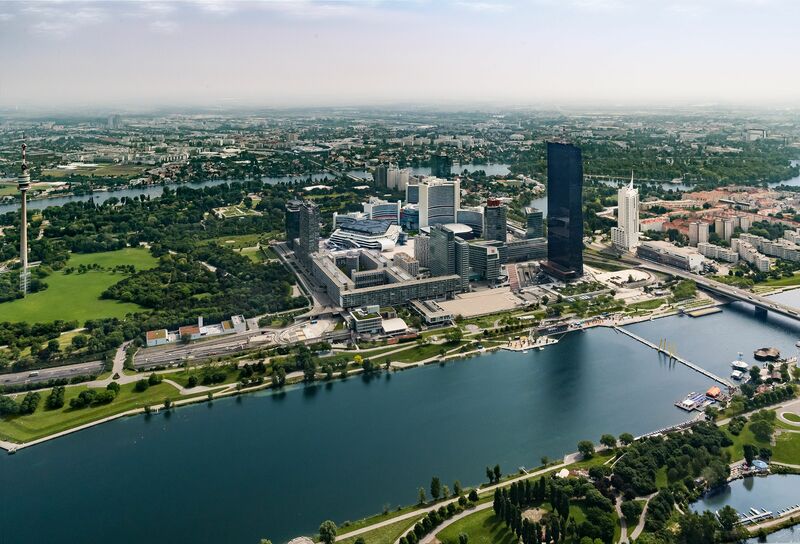 On 17 September 2016 a group of leading international experts will meet at the Austria Center Vienna on the opening day of the European College of Neuropyschopharmacology (ECNP) annual congress. Various experts from MedUni Vienna will share their insights into the use of ketamine in the treatment of depression. Used in surgery for years, the fast-acting narcotic is an effective treatment option, confirms Siegfried Kasper, head of the University Clinic for Psychiatry and Psychotherapy.  Almost 10% of Austrians suffer from depression. The illness usually manifests itself in people aged between 40 and 50 and is triggered by general life events.  New silver bullet against depression is currently being research at MedUni Vienna: nasal spray with ketamine gets to work within 20 minutes.  Depressive episodes are triggered by a neurotransmitter imbalance. Ketamine, a narcotic substance, helps to restore the GABA/glutamate balance. “Ketamine takes effect after just 10 to 20 minutes and improves the mood,” explains Prof. Siegfried Kasper, “meaning that it is an effective tool in the treatment of depression.” Patients given a dose of 600 to 800 mg/kg of the substance, which has been widely used as an anaesthetic for decades, reported a significant improvement in mood compared with other anaesthetics. Following this discovery, the medicine has been adapted thanks in no small part to the significant contribution made by researchers working at MedUni Vienna. “At the moment we are looking at a ketamine-based nasal spray that reduces the burden placed on the liver and reaches the brain rapidly and directly via the mucous membranes,” Prof. Kasper confirmed. Ketamine works by helping to restore the balance of neurotransmitters. The GABA/glutamate balance in the brain is essential for maintaining healthy organ function: Glutamate plays a key role in movement, the senses and the memory. GABA is an inhibitory neurotransmitter whose job it is to temper the excitability of nerve cells. The two neurotransmitters can be seen as competing elements that hold each other in check. In people with depression or anxiety the natural balance is out of kilter. However, it can be restored through the use of ketamine. 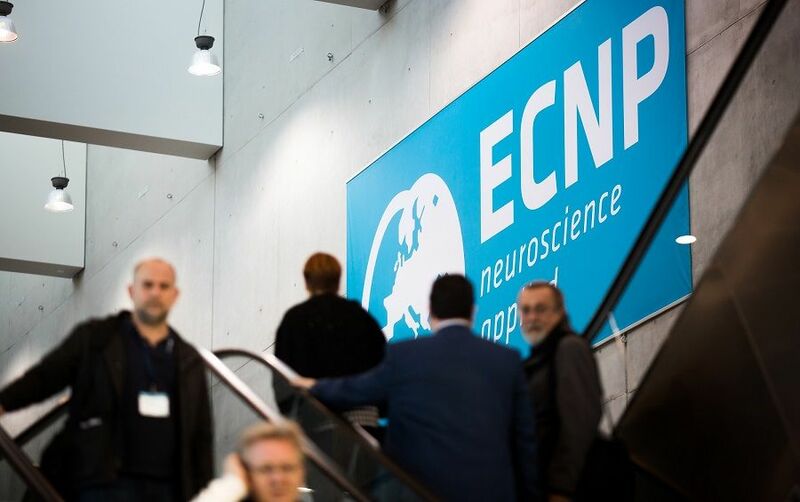 The annual congress of the European College of Neuropsychopharmacology (ECNP) will take place at the Austria Center Vienna from 17 to 20 September. Expected to attract up to 6,000 participants, the event will bring together eminent psychologists, neurologists, psychiatrists and neuroscientists from all over the world to discuss the latest findings and research results on the treatment of neurological diseases.www.ecnp-congress.eu.